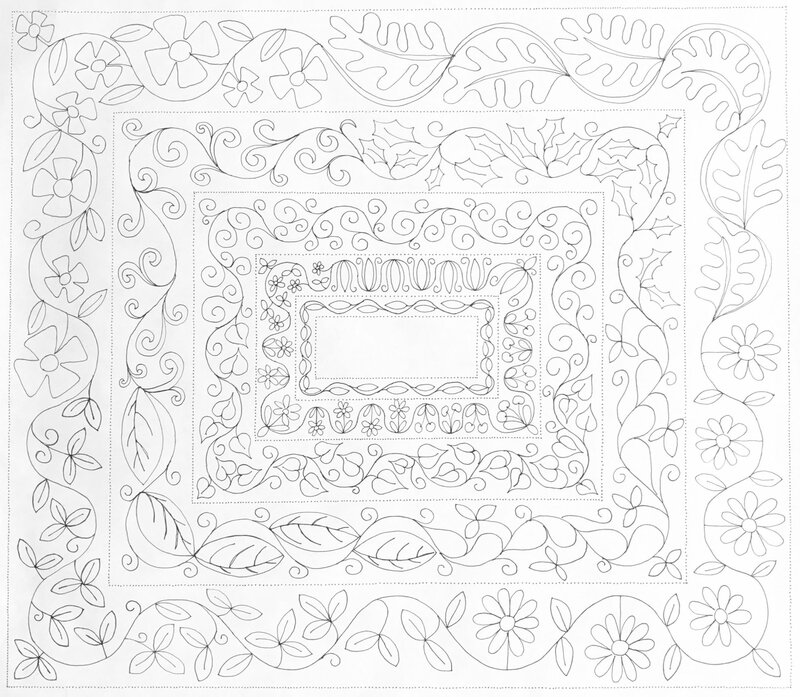 Start with the basics of marking the center vine and move on to practice options for beautifully quilted borders. Work in a variety of sizes of borders using random and repetitive designs. Must be reasonably comfortable free motion quilting.